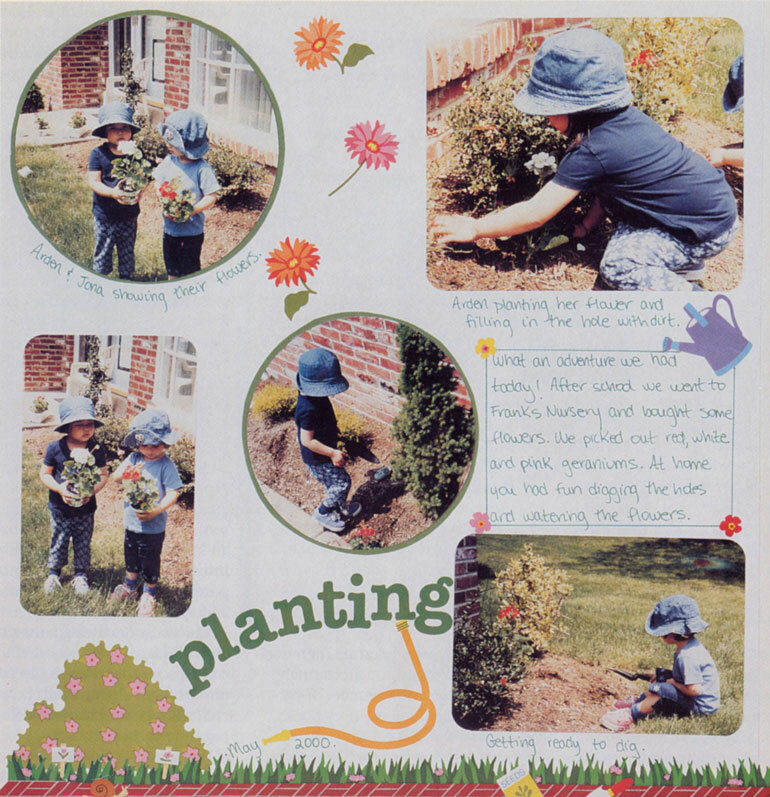 An adoption scrapbook can be a repository for precious memories from before your child was adopted, and grow with him as he ages. Here's how to get started. Five experts answer your questions in this how-to guide for .. Follow these pointers to capture your child's adoption story in ..
One adoptive mother wonders if she should make a lifebook, ..